Learn more about what makes Delta Chem-Dry different from other cleaners. 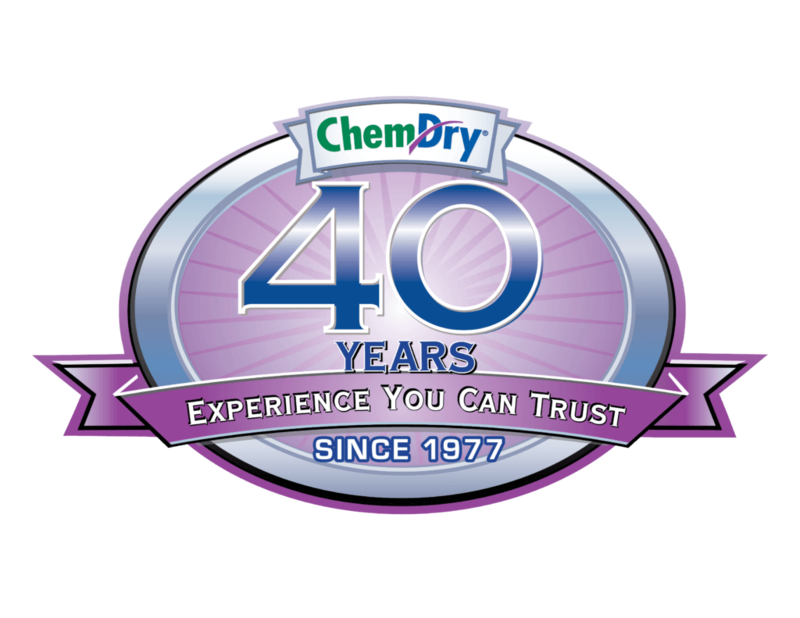 Chem-Dry has become one of the world’s largest furniture and carpet cleaning services through the combination of innovative research & technology and premium equipment & solutions. Chem-Dry® cleans an estimated one billion square feet of carpet each year throughout the world. Delta Chem-Dry takes pride in holding to the same traditions, standards, and methods that has made Chem-Dry® so popular and effective throughout the world. In fact, we are L.A.’s industry-leaders in carpet and upholstery cleaning services. We work to provide excellent customer service and cleaning you can trust. Our cleaning equipment and solutions use a fraction of the moisture that most traditional steam cleaners use! Plus, we never leave behind sticky soap residue, which attracts more dirt and requires more frequent cleaning appointments. Our core cleaning solution, The Natural®, leaves your carpet cleaner, is environmentally friendly, and Certified Green by the FDA. The Natural® is non-toxic and safe for kids and pets, ensuring a healthier living environment. We stand behind our services 100 percent to ensure that you are satisfied with the job!